In the Violence Prevention Committee, we recently completed a white paper on youth violence. Click here to read this white paper. We are also finalizing a white paper on the gun violence epidemic and recommendations for evidence-based solutions. As we learn about models from other cities and their offices of violence prevention, we continue to look at ways to address the issue of violence from the public health lens. Lastly, we are working on our first annual report on the state of violence in Cleveland. This report will look at our current landscape, as well as provide recommendations on approaches to enhance current programs and initiatives. 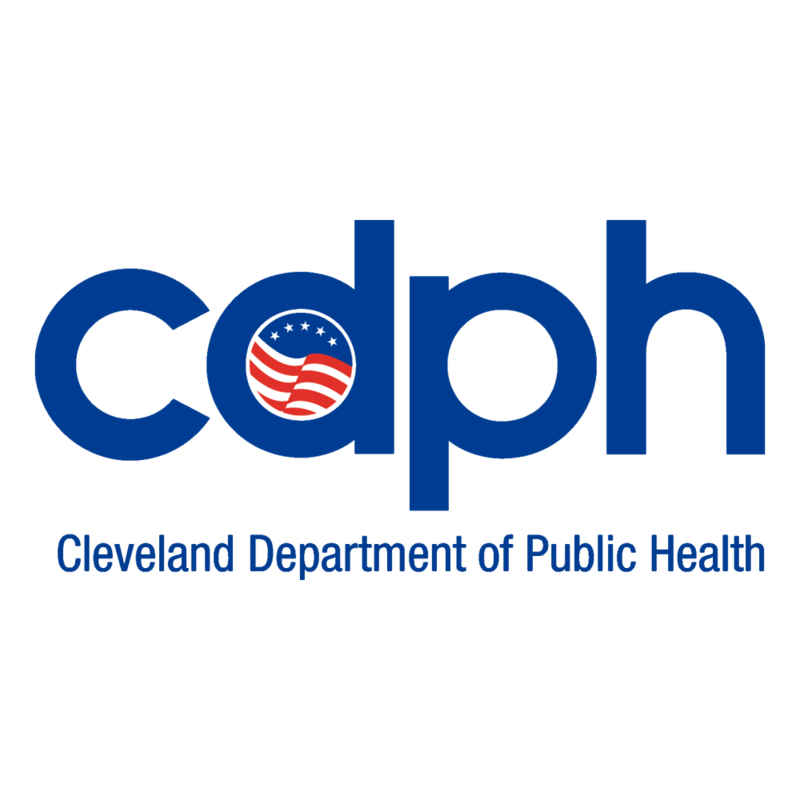 Also, when appropriate, we will recommend new methodologies to address the conditions that contribute to incidences of violence within the city of Cleveland.